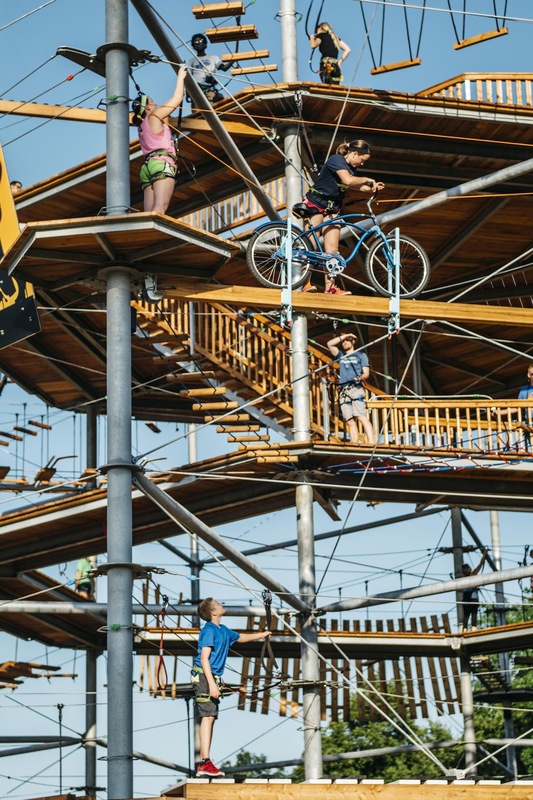 A new outdoor recreation attraction opening in Squamish just in time for the Labour Day long weekend is essentially the ultimate jungle gym for both children and adults. 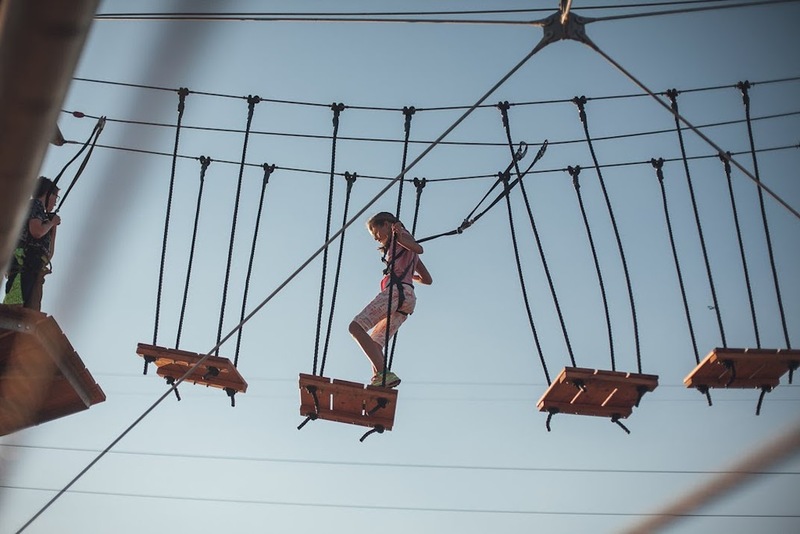 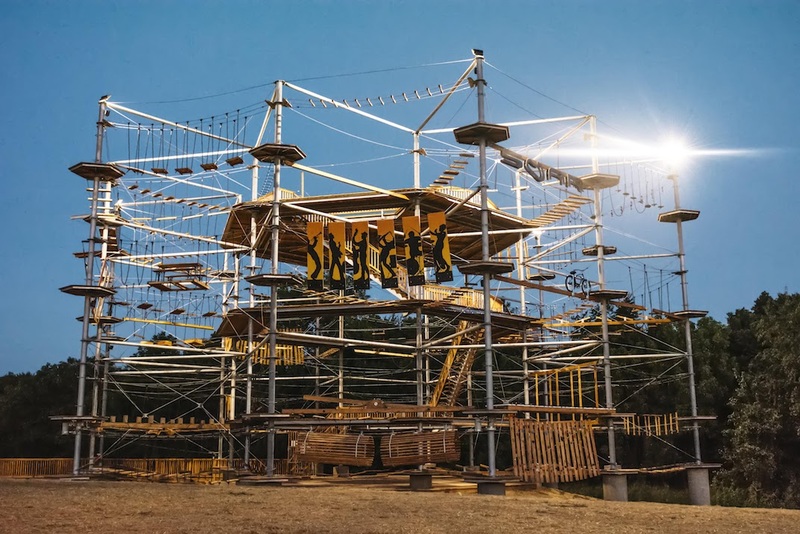 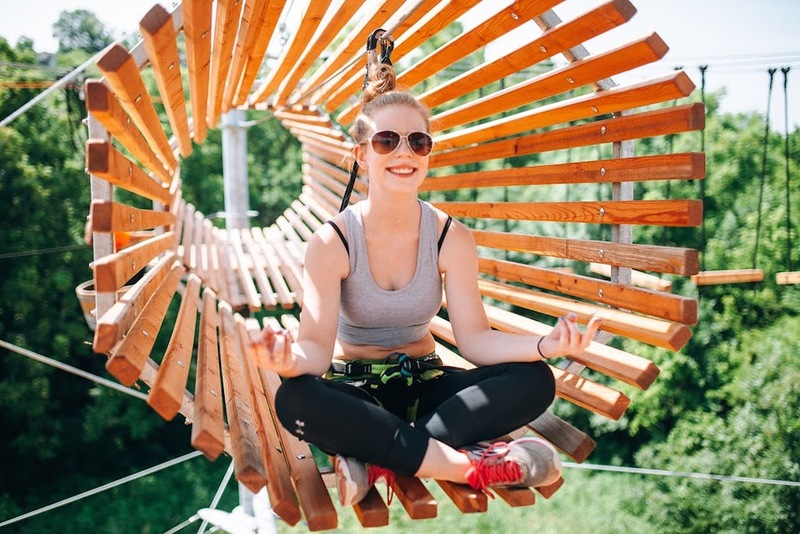 Rope Runner Aerial Adventure Park, located next to Squamish Adventure Centre, the area’s tourist information centre, opens to the public this Friday and it is being billed as the first of its kind in the province. 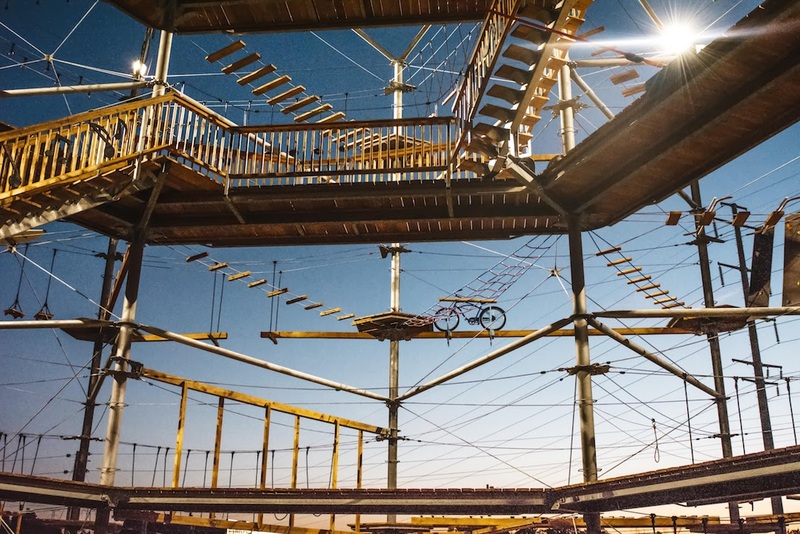 The structure, standing at a height of nearly six storeys and a width of 20 metres, is built of steel, wood, ropes, and wire. 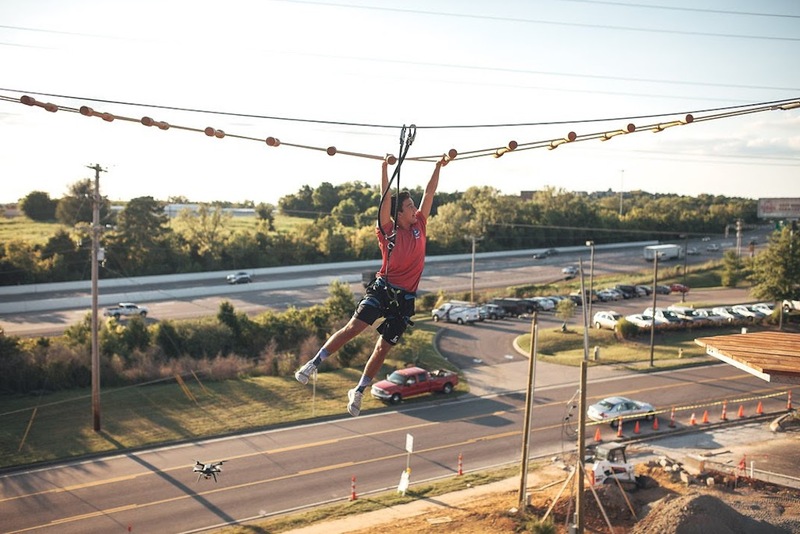 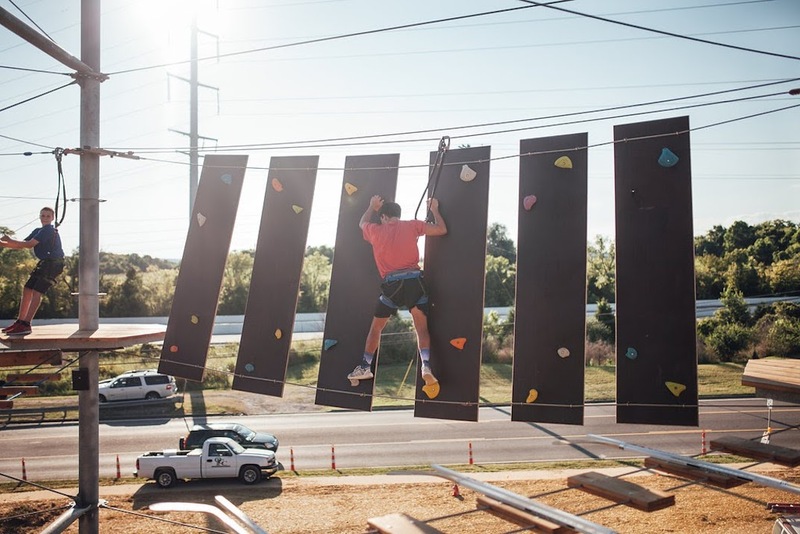 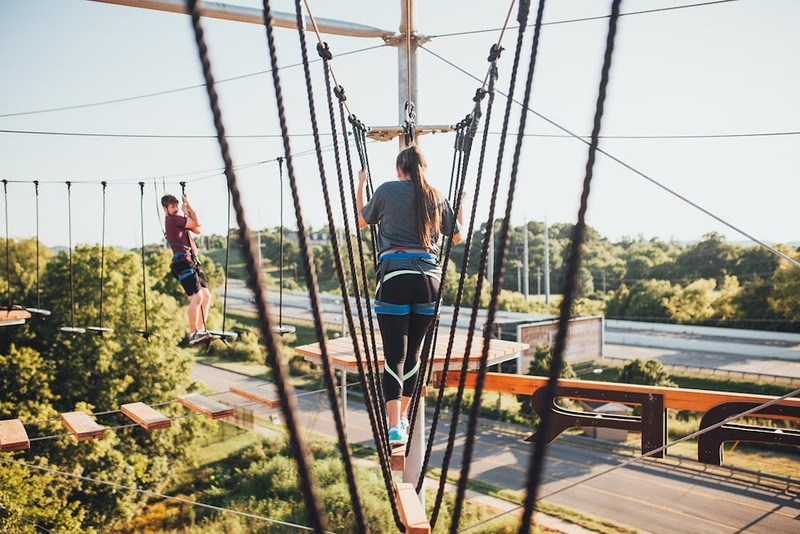 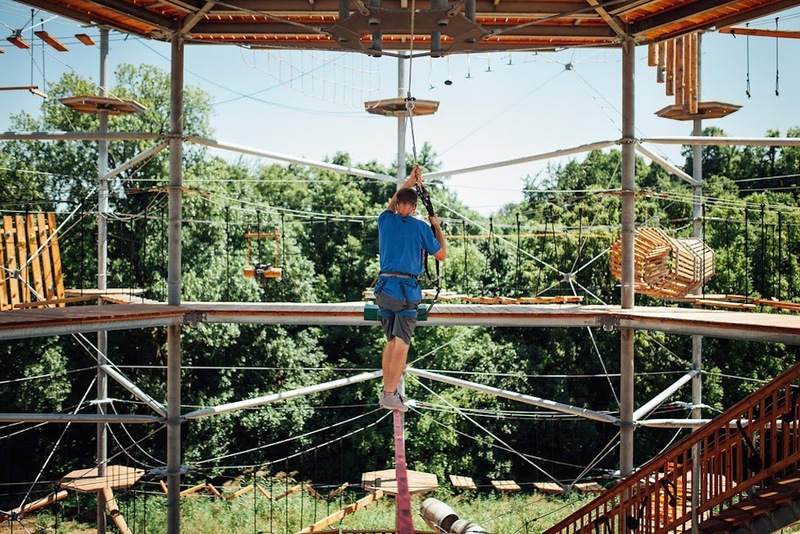 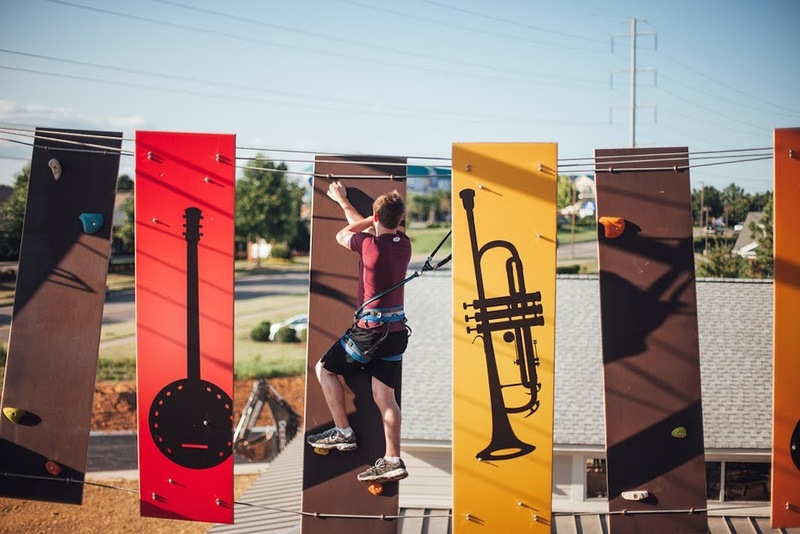 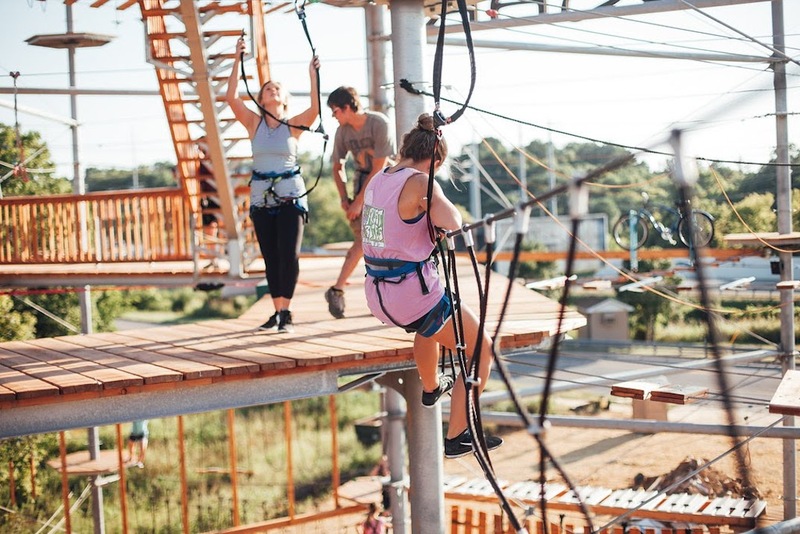 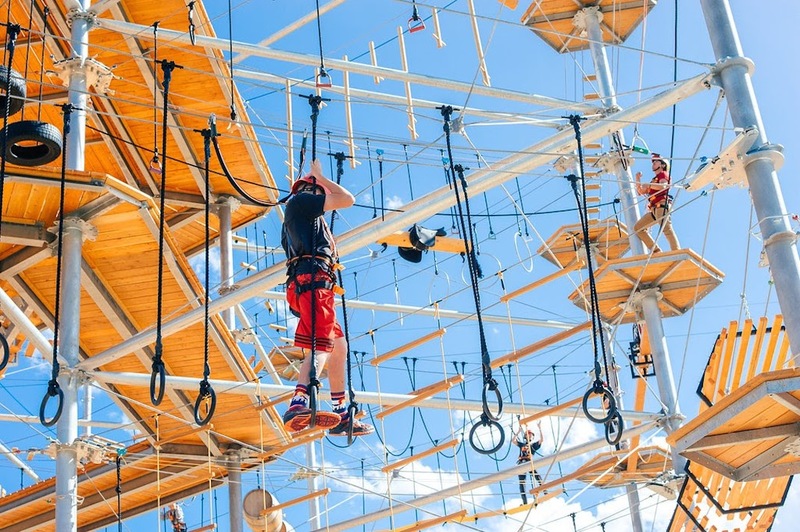 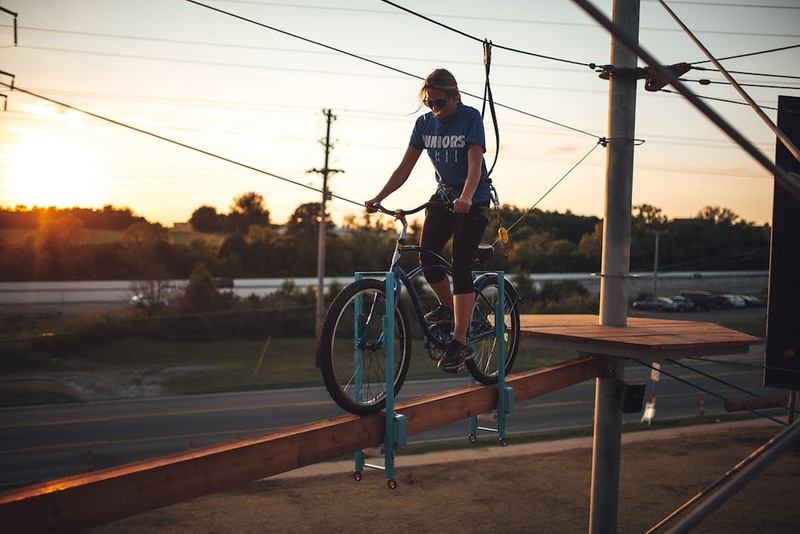 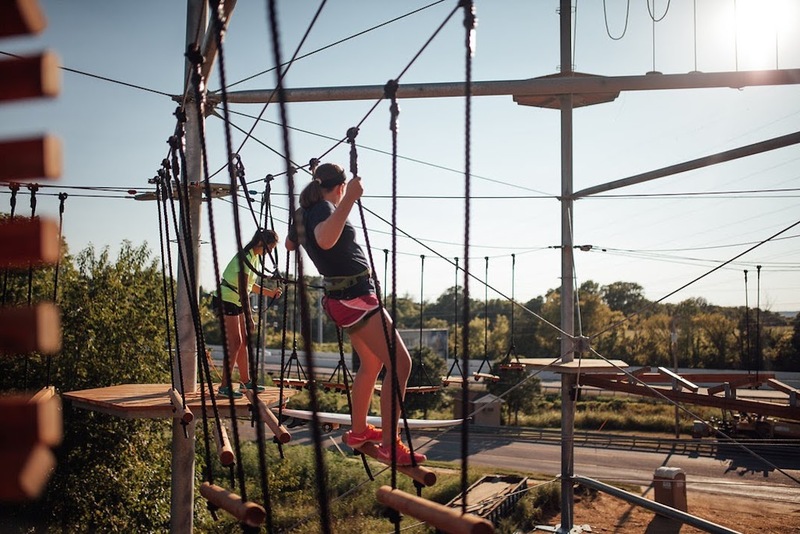 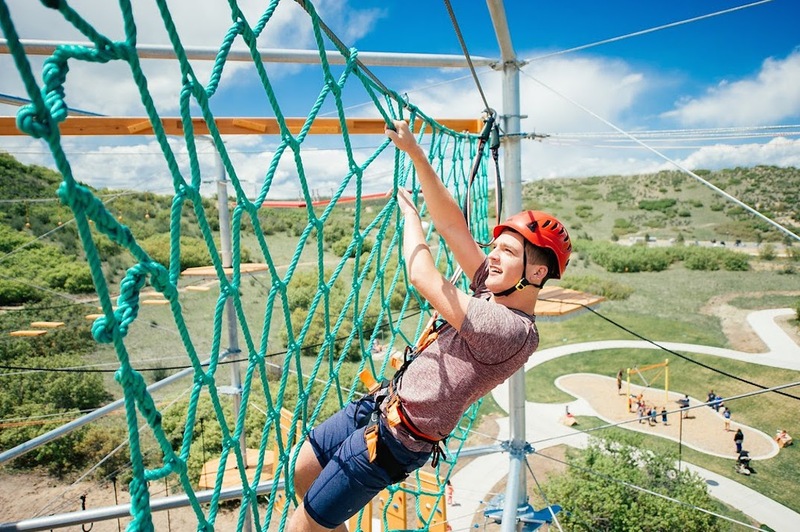 There are four levels with 50 different elements and 36 stations to scale, and climbers – assisted by certified guides – are required to wear a full body harness while completing the aerial rope course. 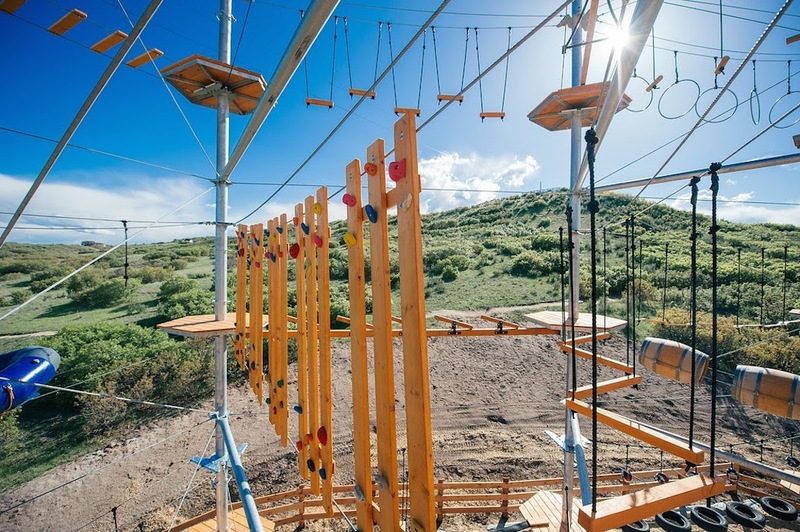 It has bridges, platforms, swings, and balancing beams, with special theming including: snowmobiling by hanging on a suspended bridge; sail boat on a bridge; logger sports high wire log rolling; ninja warrior elements such as running boards, monkey bars and ‘rings of madness’; pedalling a bike on a beam four storeys in the air; and climbing a big spider-web climbing net. 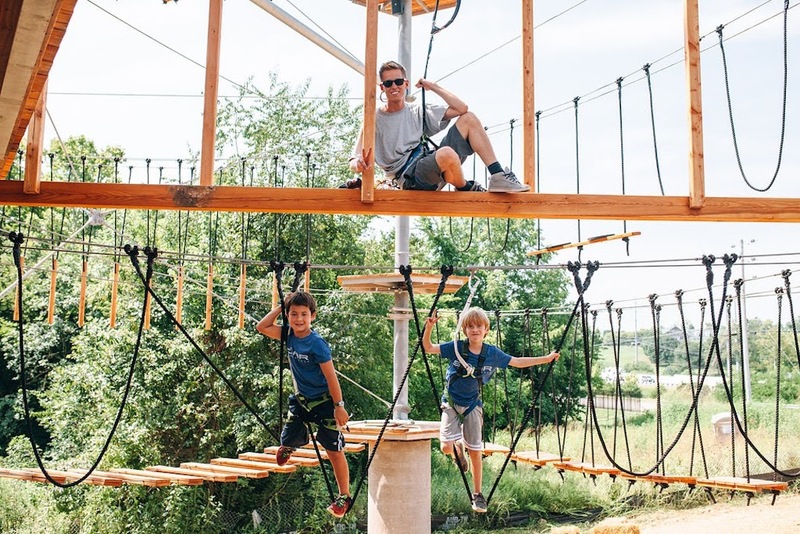 Up to 60 people can play on the structure at any on time, and admission starts at $44 for adults, $40 for youth between the ages of 14 and 18, and $34 for children between seven and 13 years old. 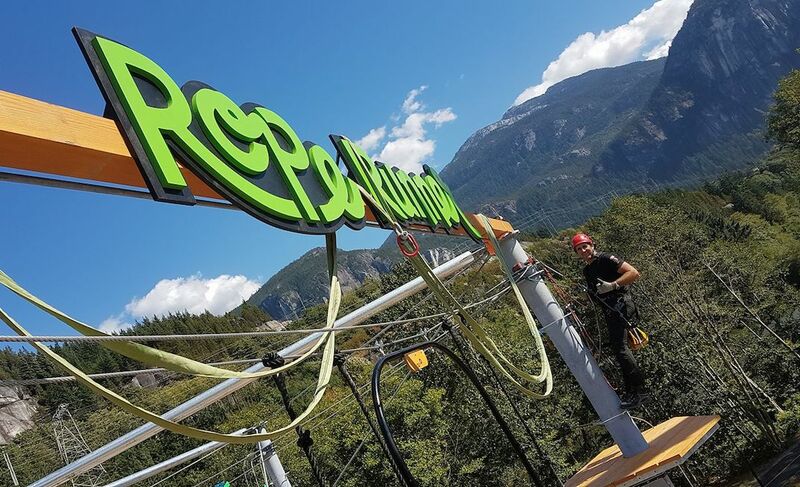 “We are excited that we are able to bring this cool new activity to Squamish, adding to the playground we share with the world,” said JP Trondeau, a Squamish resident and co-owner of Roper Runner, in a statement. 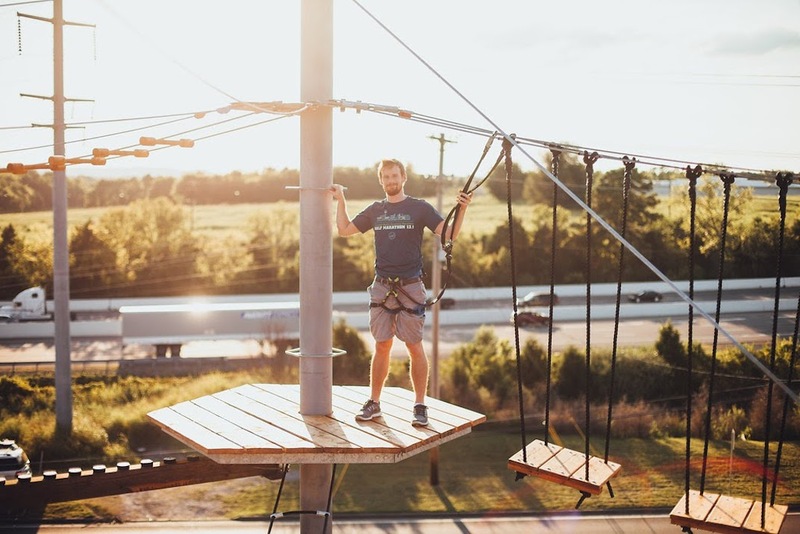 The course was designed Germany-based Kristall Turm and manufactured locally by its North American division based in Squamish. 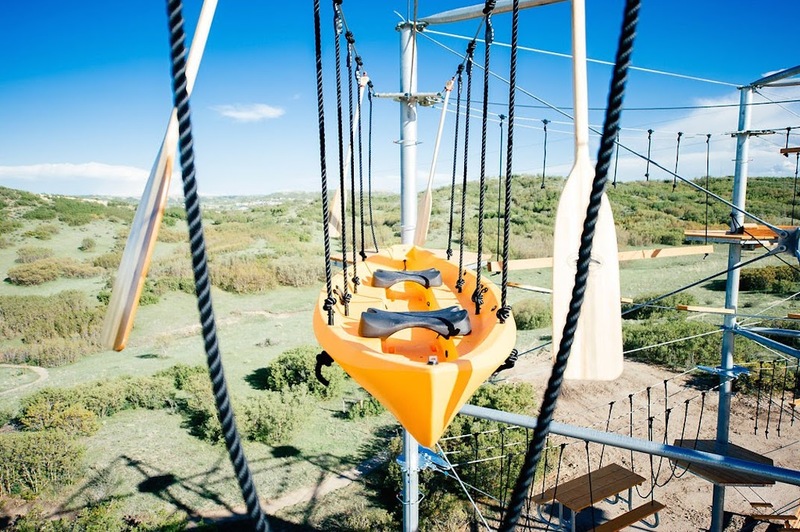 Similar attractions by the company have been installed in nearly two dozen locations in Alberta, United States, Japan, Europe, and Nigeria. 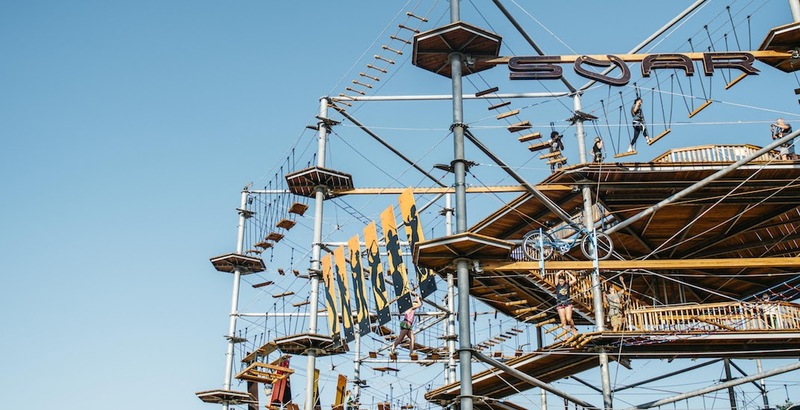 This first attraction in BC complements the many outdoor activities already found in Squamish.